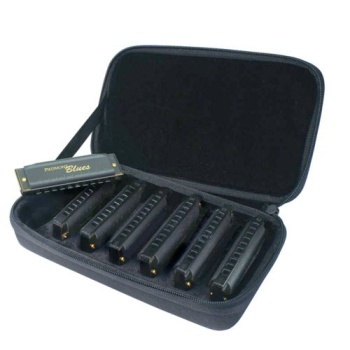 This set includes 7 harps in popular keys and a cool carry case! 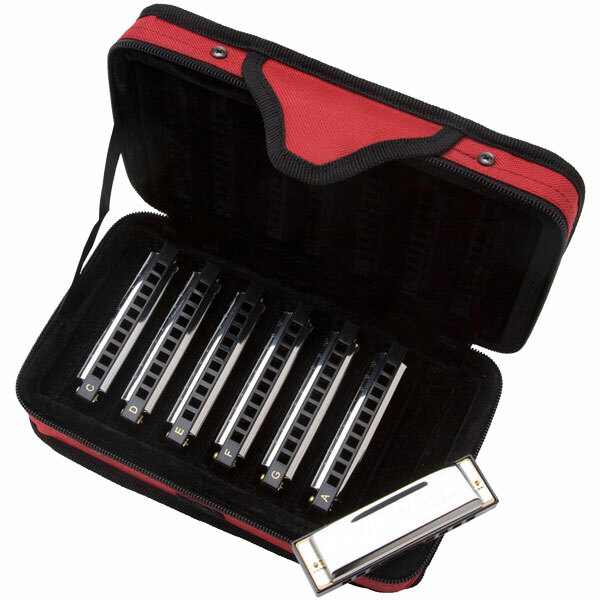 Hohner's diatonic harmonicas set the industry standard through their high quality construction, excellent response and unsurpassed tone. 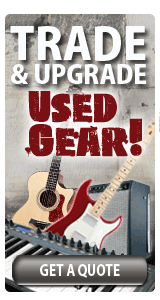 Often called "Blues Harps", they have been a fixture as melody and accompaniment instruments in blues, rock, country, and folk bands, as well as many other styles of music and musical ensembles. 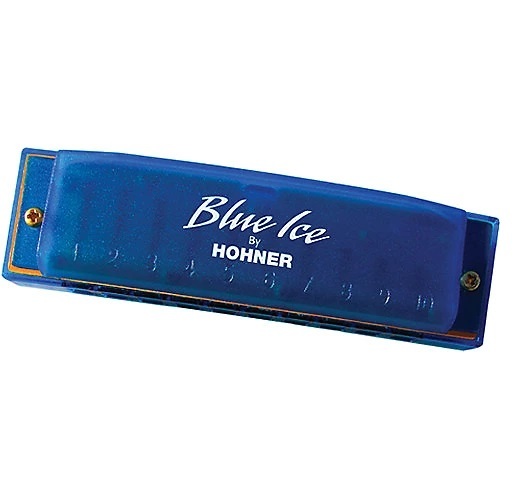 Richter tuning and undivided air channels allow for bending and overblowing the reeds, creating the signature wailing sound typical of the harmonica. a great gift!